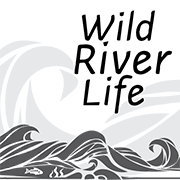 Emily Little: I had the pleasure of starting my 2018 river trip season with a March trip down the Grande Ronde River. 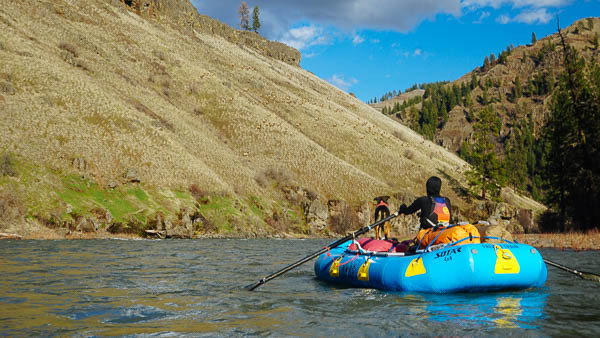 We launched at the Minam Store and paddled the first 9 miles on the Wallowa down to the confluence with the Grande Ronde. 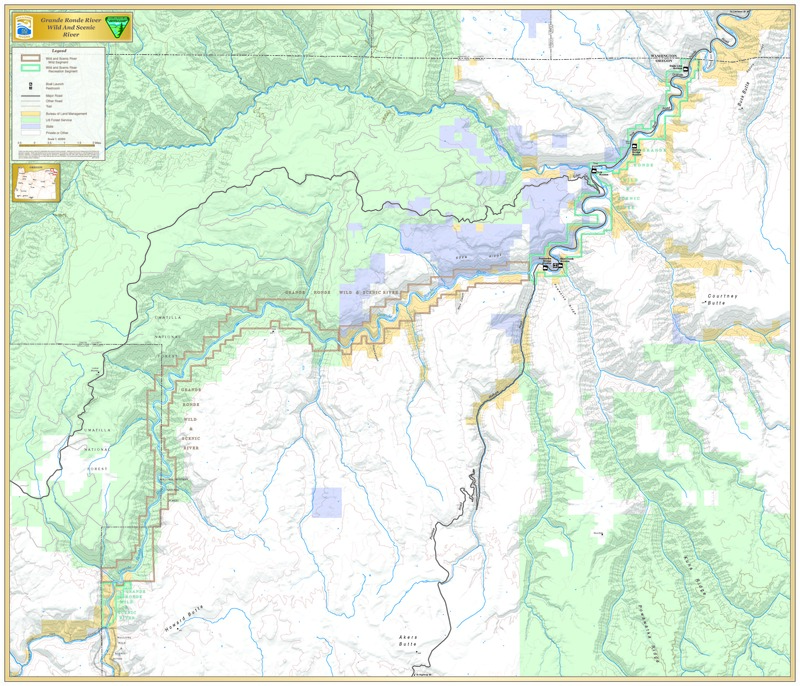 This river, that flows out of the Wallowa Mountain range, offered spectacular scenery, a huge variety of wild life and huge camps on beautiful ponderosa pine flats. After a day catching surf waves on the fly, spotting bald eagles and watching herds of elk, we camped just across from Sheep Creek on river right. This large camp studded with ponderosa's had great tent sites, beautiful veiws of the canyon and the sound of Sheep Creek Rapids to lull us to sleep. We were able to hike around a bit and check out the river just beyond our camp. Day two started off cold and clear, promising another beautiful day paddling through this volcanic canyon. This day proved to be one of the best days of wildlife I have every had on a river. Ten minutes after putting on, we were kayaking next to a family of otters that kept poking their heads up, very curious about us. Throughout the day, we saw bald eagles perched on snags, herds of elk grazing under the ponderosa, mountain goats perched on the cliffs, all in the big mountain, remote feeling Grande Ronde canyon. We found another great camp for night two accross from a wonderful hilside and waterfall creek. We paddled out to Troy, our takeout, on day three. The canyon started to open up a bit, but remained stunningly beatiful. The wildlife continued to impress us with more elk, river otter and even some big horn sheep. 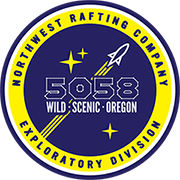 This was a great trip that I recommend for anyone looking for a mellow whitewater river with spectacular scenery and amazing wildlife. Nate Wilson: By late July, most of Northeastern Oregon's rivers and streams had neared what began to look like unnavigable flows. I had been watching the gauges for weeks in anticipation of my brother's arrival from South Carolina, and wondering if our planned float down the Grande Ronde was going to be a bust. When we did finally arrive at the Minam store to set up a shuttle, no one that worked there made it seem like we wouldn't make it with the current levels and that was good enough for our crew. Along with my wife, brother, and dog, I pushed out into the current and immediately felt glad to be there. 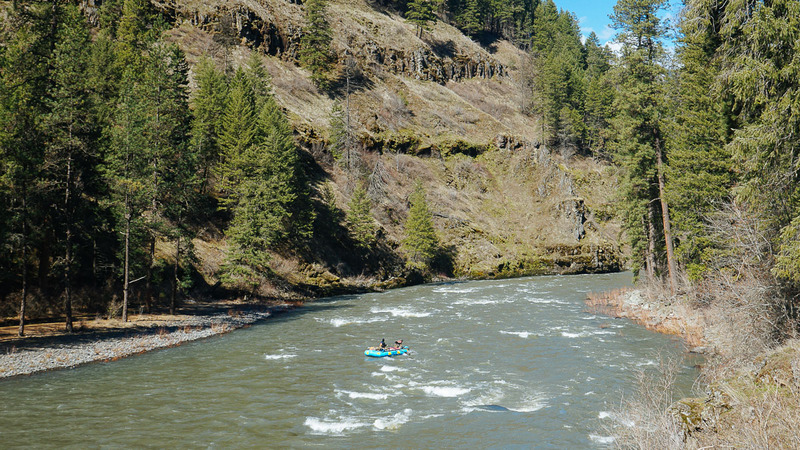 No one does the Grande Ronde for the whitewater, so if we had to occasionally push our raft over a gravel bar it did not detract from the great scenery the river here is known for. My brother had good luck fishing on the cooler water near our put in, but found ample time to pester the fish through out our trip. None of us had a map or way to discern where we were, but managed to find plentiful camps in old growth Ponderosa Pine groves on elevated bars each night. 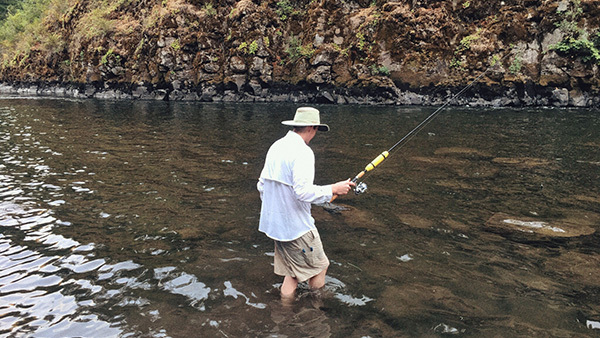 Our days on the river were undoubtedly longer because of the low flows, but in the heat of the summer we wouldn't have strayed far from the water anyway. 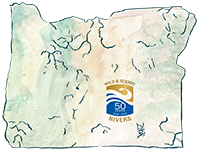 Zach Collier: In the spring of 2006 the rivers of Oregon were running high. A group of use planned a 5 day trip on the Owyhee River but decided to do the Grade Ronde instead because it would be safer at high water. We began at the Minam Store on the Wallowa River and made miles quickly. Of the 5 days we had alloted we only spent 3 floating on the river. The other days we spent hiking, playing frisbee golf and enjoying our campsites.